Kerri queued up for hours to pick up a very special beer for me! 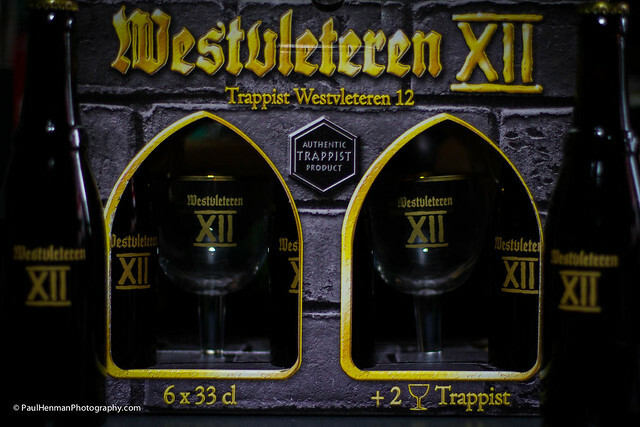 If you’ve not heard of Westvleteren XII then you might wonder why it’s so special – well, it is the top rated beer at Rate Beer and #2 at Beer Advocate. I’ve never tasted it (yet!) but the experts agree it’s an amazing beer.